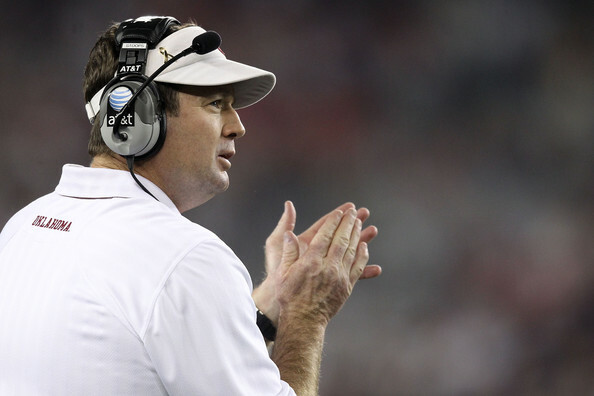 Oklahoma coach Bob Stoops said he hasn't decided on a quarterback and seems to content to wait to name one. The Sooners went through a closed-to-the-public/media scrimmage Saturday, but Stoops wouldn't elaborate on who might have the edge as we get closer to the team's opening game Aug. 31 against Louisiana-Monroe. Stoops went on to say he was not going to make any formal announcement to the team when a decision on who the starting quarterback will be is made.